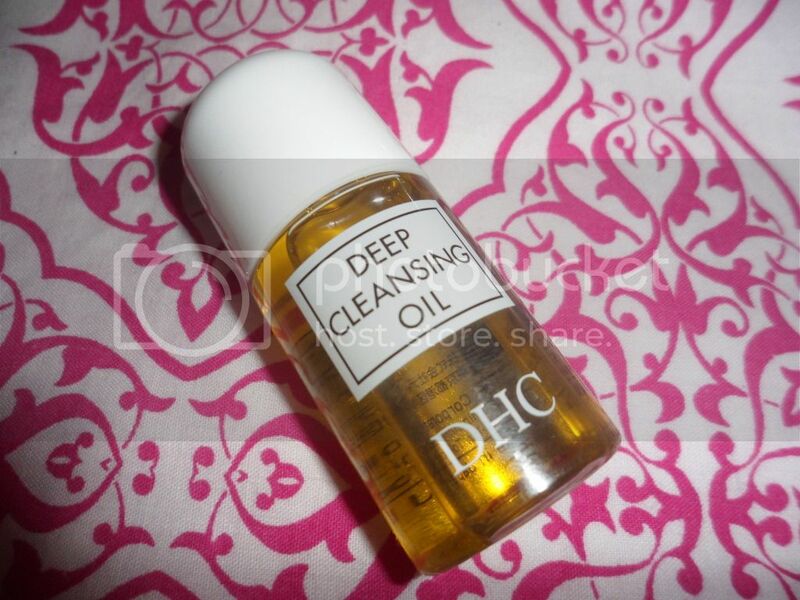 The DHC Deep Cleansing Oil is a water-soluble oil which contains a blend of olive oil and vitamin E to deeply cleanse, unclog pores, remove impurities and fight free-radicals. The concept of slathering oil all over my face to remove my makeup puzzled me slightly, but Japan has churned out so many cult beauty favourites, I put my scepticism aside and gave it a chance, and surprise surprise, I've really enjoyed using it. So much so, Bioderma has been pushed to the back of my drawer! The formulation of DHC Deep Cleansing Oil means that it is great for oily skin, such as mine, and skin which is prone to irritation as it is fragrance and colour free, although it is suitable for all skin types. The oil mixes with the skins natural sebum to combat any excess oil produced and treat blemishes. 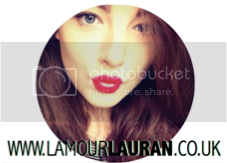 The product melted away my make up with ease and once washed off, left my skin feeling clean, refreshed and hydrated without a single trace of greasy residue. I've read so many positive reviews on this product and now I see why. I can definitely see myself buying the full-sized product, which currently retails for £18.50 for 200ml, when my little sample runs out. However a little goes a long way! Have you tried cleansing oils? What did you think?